There is nothing quite like having a lush, beautiful, full green colored lawn to make the next door neighbors jealous. Because we all know it’s about being better than the Joneses. But all joking aside. If you are looking to get a healthier looking lawn and don’t want to hire a lawn service agency to help you in this endeavor – then here in this article we will provide to you six ways in which you can get that healthier looking lawn. And to sweeten this fantastic deal most of these methods are FREE, so you don’t have to worry about breaking the bank to get a better-looking lawn. 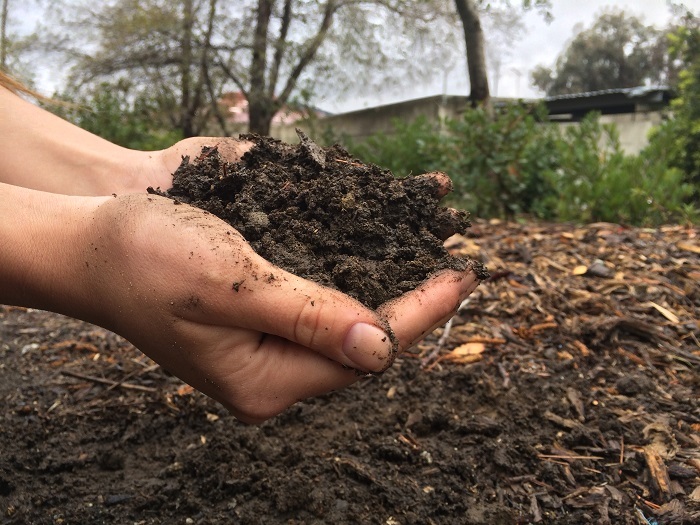 This is incredibly important for the health of your soil and lawn. Your lawn needs adequate amounts of air to circulate through the soil for it to get all the nutrients it will need to look strong and be healthy. 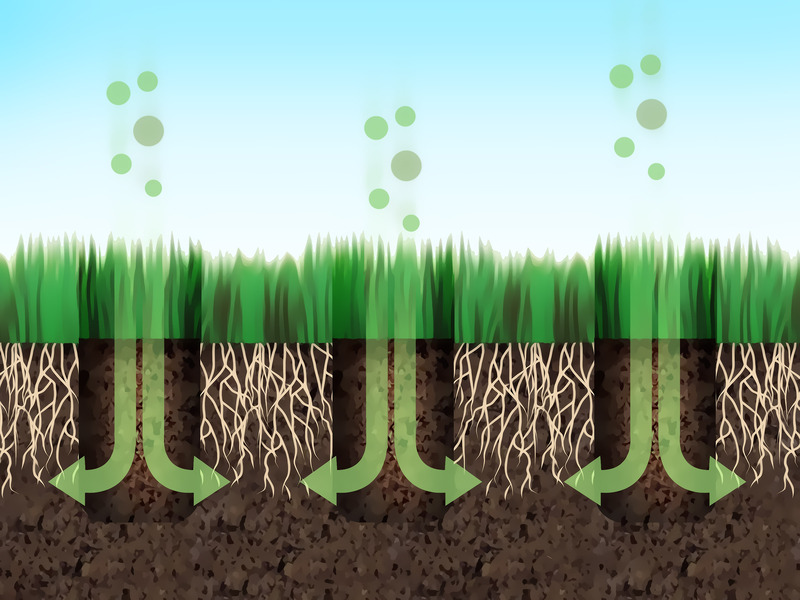 Much like our scalp needs air for our hair to grow properly so too does your lawn. 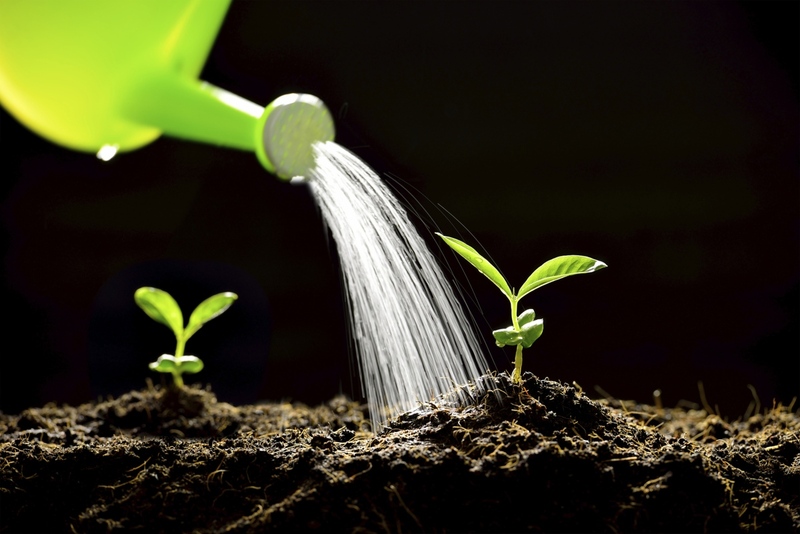 When watering it is essential that you are watering deep into the soil. The reason that you want to water heavily and deeply is so that the nutrients can travel and flow that much deeper and thus provide you a better-looking lawn. 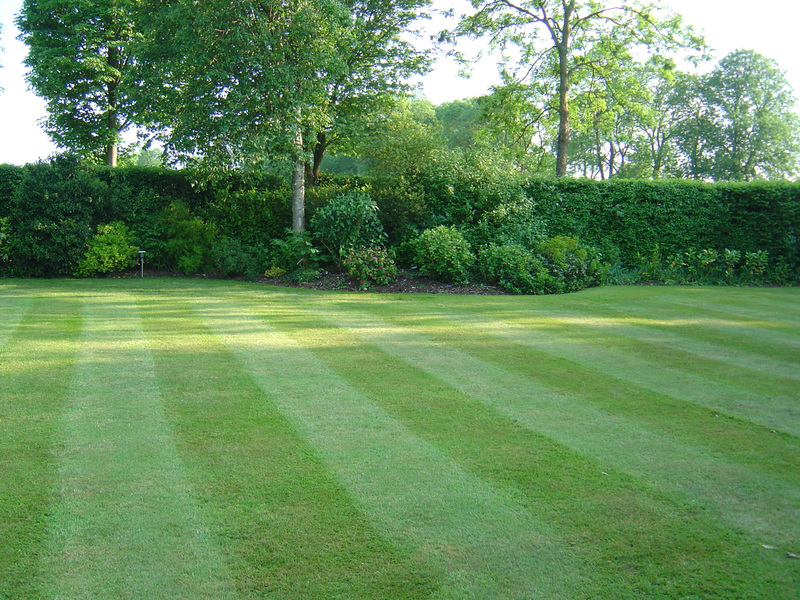 When you trim your lawn, it will prove most beneficial to keep the shavings from the mowed lawn. 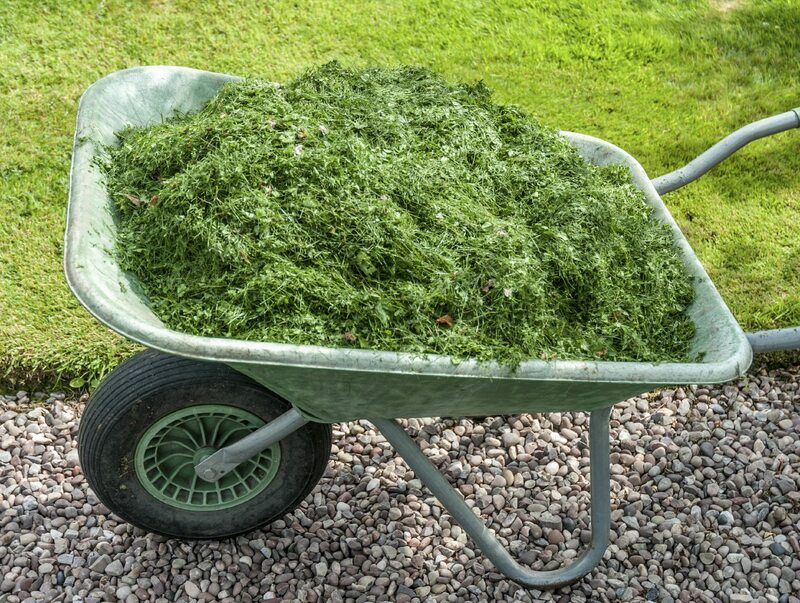 These lawn clippings can be used to feed the grass. 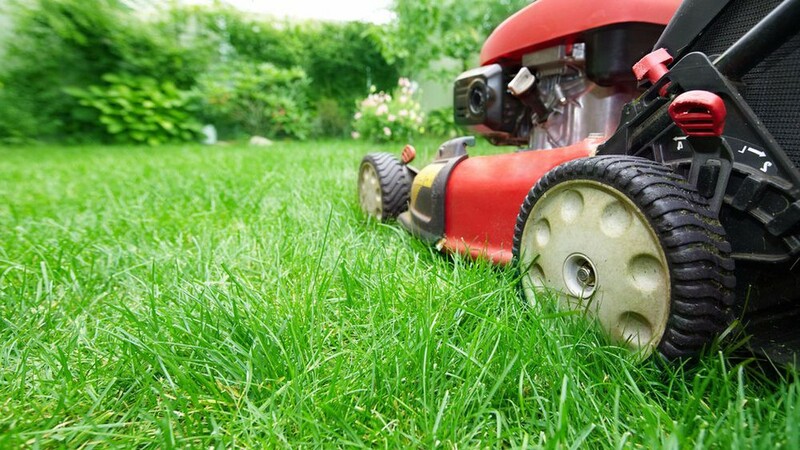 Your garden will need nutrients – and lawn clippings are an excellent source of nutrients. To piggyback off from the previous entry – when you mow the lawn, it is essential that you trim at a consistent height. By not staying consistent you will have a yard that looks uneven and more importantly unappealing. There are various manufactured fertilizers that you can buy from your home depot shops and stores, but these manufactured fertilizers all have chemicals which in the extended scheme of things is not so beneficial for your lawn. When you use fertilizer, it will prove invaluable if you use organic fertilizer. Lastly, we mentioned it briefly, but when you mow your lawn keep the grass clippings on the lawn and let your lawn consume the clippings. The grass is greener on the others side – can be a very true statement when taking the necessary steps. If you are looking to have a much better looking lawn and don’t want to hire a lawn service agency then by merely following these six methods you will be more than able to get that dream lawn that you desired.